Can I delete or replace my uploaded video? 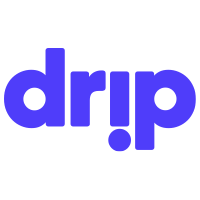 You can replace your Drip’s video file at any time. That said, once a video file has been uploaded, it can be replaced — but not deleted. Feel free to reach out to our support team if you would like your video to be removed.